Do you know someone who has a taste for the finer things or perhaps one with an artistic spirit? Finding that perfect gift for an artistic friend or family member can be difficult but the Fairfax City-opoly business participant artist gift guide has you covered. Intimidated by the keen eye of the art enthusiast on your gift list? Why not make a masterpiece of your own to give? 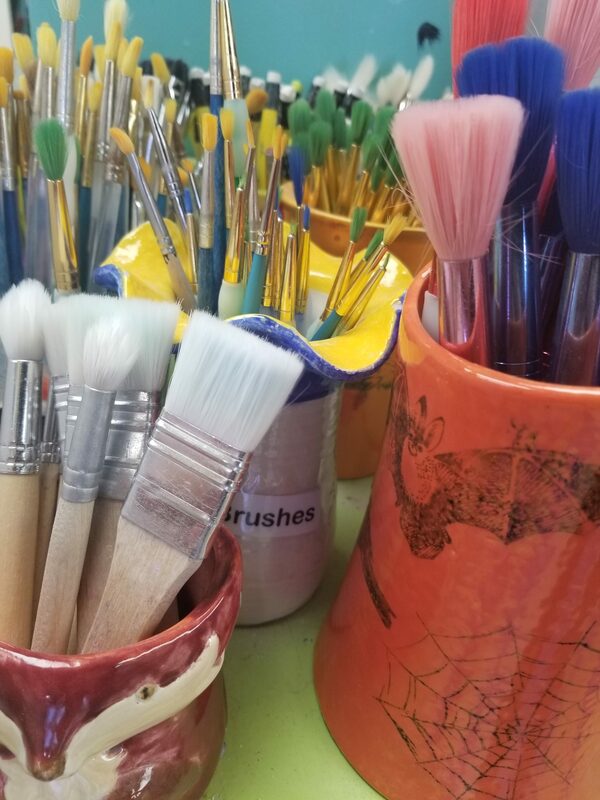 Whether making a personalized Christmas tree ornament or a #1 Dad mug, Paint Your Own Pottery will have you skipping the pricey museum stores and creating your own work of art. 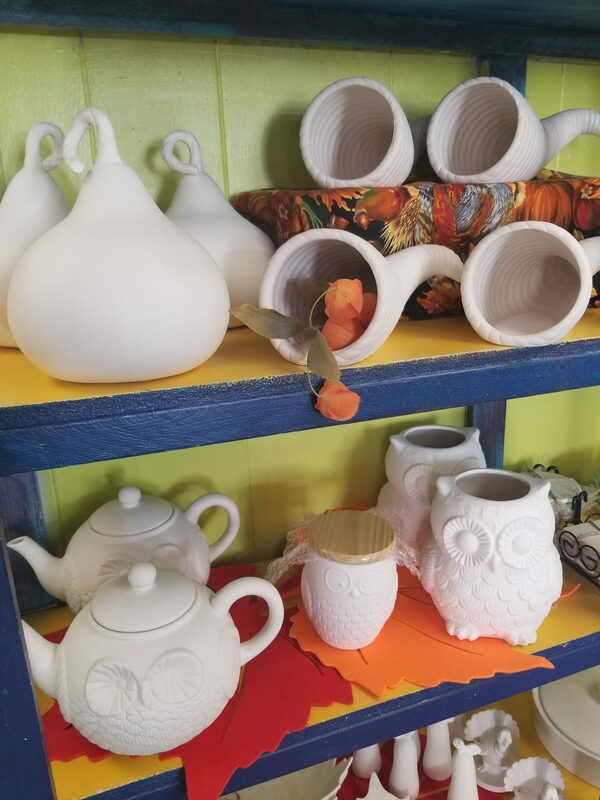 Paint Your Own Pottery has an enormous collection of pieces to choose from so stop by and create your very own piece of art that can be admired forever. 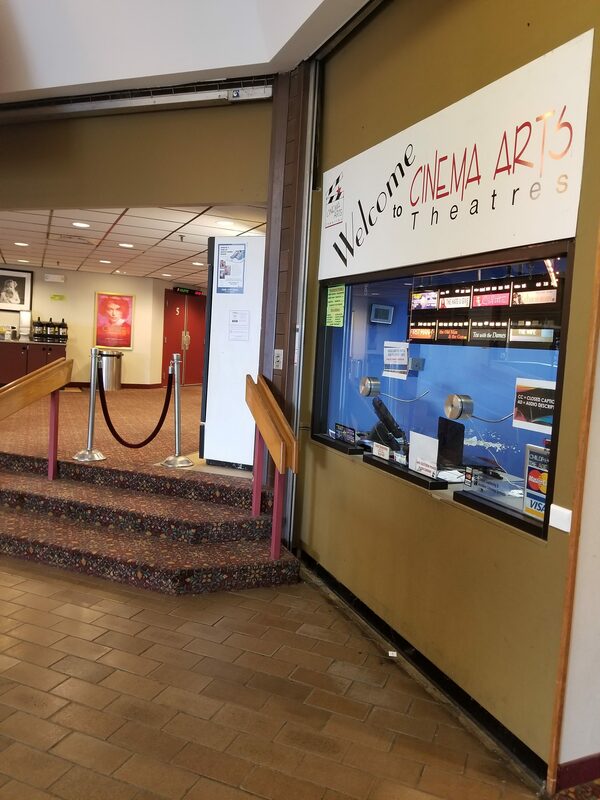 If the ideal gift is arts on the big screen, your movie lover will be delighted with an evening at Cinema Arts Theatre. 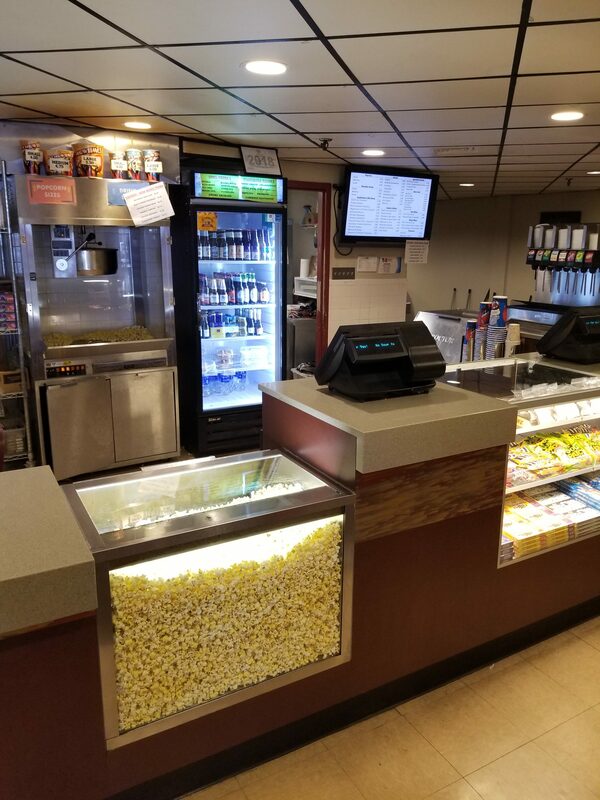 You’ll create silver screen memories with your cinephile as you relax in their comfy seating, enjoy food beyond the traditional theatre snacks, and ice-cold refreshments. With a focus on first run indie and foreign films, you’re sure to impress the movie lover in your life. Error: Error validating access token: Session has expired on Tuesday, 21-Aug-18 08:56:08 PDT. The current time is Sunday, 21-Apr-19 21:32:32 PDT.